Get Free Advertising with Your Web Design Purchase! Get a Free Press Release When you Purchase Website Design! I am extremely happy with my decision to hire WebsiteService4All for my bysiness brokerage Website. I Would recommend anyone who is interested in Succeeding online to do the same. Reasonable rates and great work. Custom Web Design: Get Web Design Santee Loves! Our Web Design services are open from 8 am – 5 pm weekdays with emergency hours available. If you’re looking for a website designer Santee businesses turn to, you’ve come to the right place! 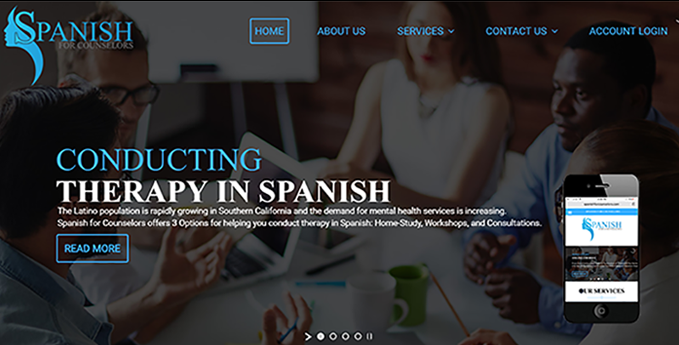 We’ve got experience helping over 8,000 businesses with their web design in Santee and other areas of San Diego and beyond! We can help you with your website with any business type you are, just about any kind of requirement you have, and even better… we do it all for you so you don’t have to worry about doing it yourself. Do It Yourself Websites: If you’ve got the time and want to create a website yourself, we’ve also got tools to help you with that. With DIY Web Design Santee companies can create a website on their own quickly and easily. If you’ve got the creative mind set then our DIY web design is for you. And… if you decide later that you don’t want to do it on your own, you can always get help from us at any point along the way. Most Do It Yourselfers have a creative side to them. If you do, then this is the option for you. All it requires is signing up for one of our inexpensive hosting accounts and you’re on your way to getting a website design. Domain Names & Hosting: Our hosting services include a FREE Domain Name when you sign up for a hosting account, and… our hosting services include a huge variety of services for your web needs and are delivered using the Best Rated and Well Known control panel: Cpanel! Online Advertising: We have helped tons of businesses both create and market their websites and we’d love to help you too! We’ll educate you on current marketing practices, media, and opportunities, as well as setup and manage your advertising for you. Just give us a call to discuss your needs and we can give you a recommendations and a quote! Our Web Hosting Reviews ! Copyright 2018. WebsiteService4All. All rights reserved.